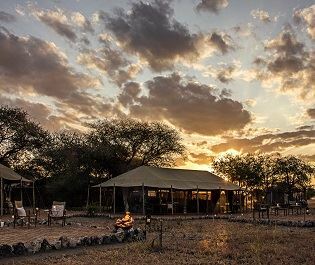 Venture to the remote southern area of Tarangire National Park and you’ll find Oliver’s Camp, a spectacular camp with luxurious tents and a jaw-dropping location in one of the most naturally beautiful parts of Tanzania. 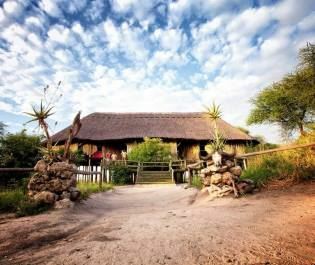 We love that Oliver’s Camp offers luxury amidst unspoilt African plains. 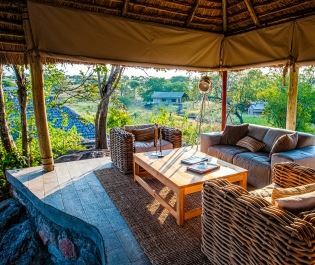 Wander through the grassy landscapes and you’ll find a rustic public area with a thatched roof and wooden floor, offering opulent sofas, woven rugs, and sweeping views of the park. 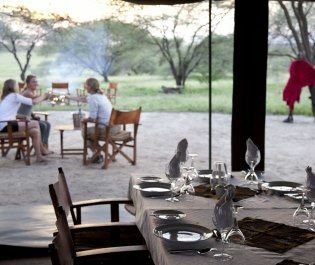 The dining area is gorgeous too, creating a sociable ambience with long tables and friendly service, with an al fresco campfire for leisurely evenings. 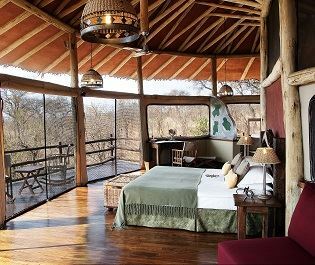 The 10 tents are spacious and lavish, with stone floors and clear canvas walls to optimise your wildlife viewing experience. 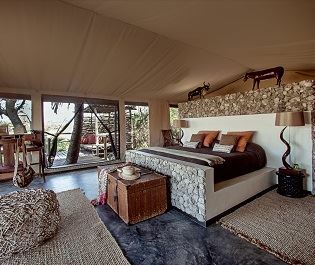 All tents feature a cosy double bed, headboards carved from African mahogany, and a large private veranda that overlooks the tall baobab trees. 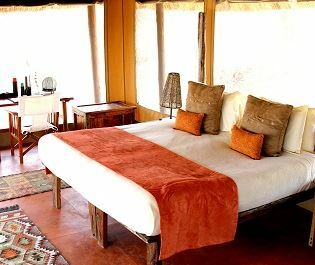 There is also one family tent with two bedroom areas. 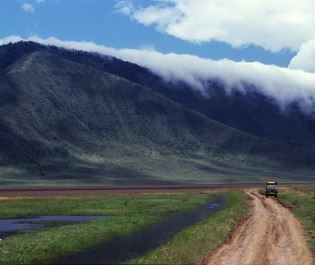 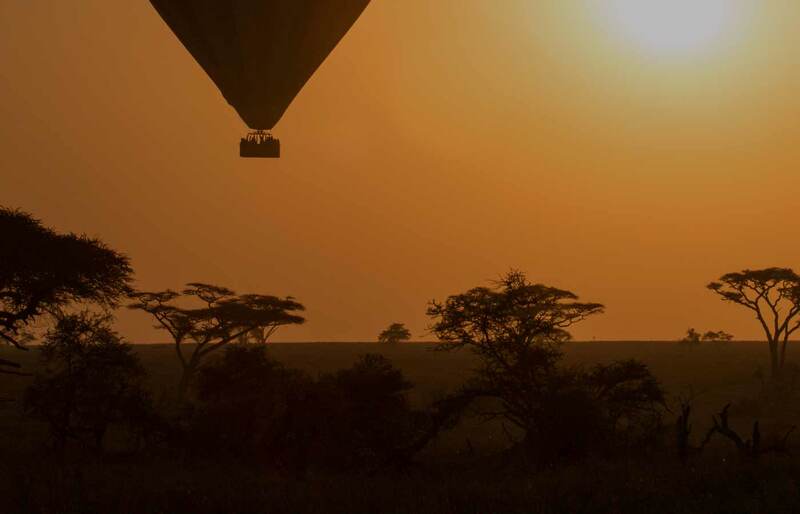 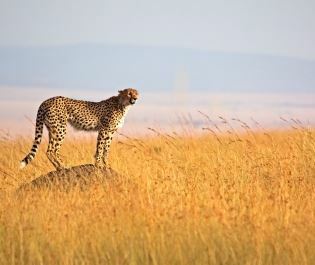 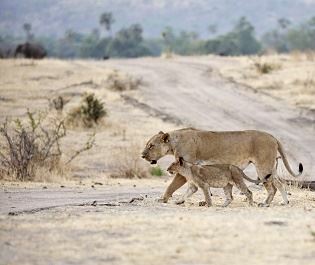 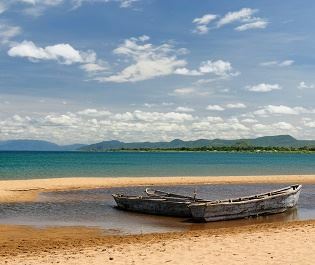 Oliver’s Camp lets you experience authentic Africa with a myriad of exciting excursions. 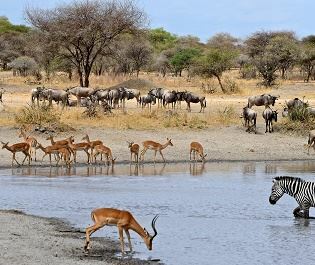 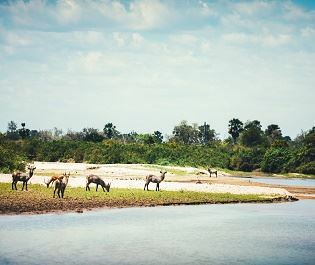 With big cats, buffalo and elephant wandering nearby, the camp offers fantastic game drives, night drives, walking safaris, and even fly camping. 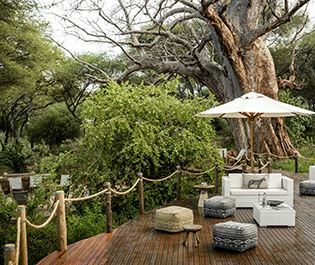 Open May to April, children over the age of five are welcome.